Leading B2B marketing agency Horizon Works, has been appointed by global firm of European patent attorneys and trade mark attorneys, Murgitroyd to deliver a regional profile-raising campaign to celebrate the 10-year anniversary of its Newcastle office by highlighting the vast expertise and knowledge of the Murgitroyd team. The business prides itself on supporting innovation due to its ongoing and continued relationship with its clients and its attorneys being there at every stage of the innovation journey – from start-up businesses to multi-national corporations. Based in the heart of the city, the Murgitroyd Newcastle team works with North East based businesses of all types and sizes in getting the most out of their intellectual property. The organisation supports a diverse range of clients across multiple technology and business sectors, who are innovators and leaders in their fields. The team are experts and can advise on patent, trade mark, design and copyright issues and offer a free consultation. Building on years of continued success, Murgitroyd appointed Horizon Works to work with its Newcastle office in May 2018. Through operating in similar sectors such as technology and engineering, Horizon Works was able to quickly grasp Murgitroyd’s markets and possess the local knowledge, resource and connections to help cement the organisation as leaders in its field regionally. Horizon Works will be delivering a range of profile-raising campaigns for the organisation including regional public relations, thought leadership pieces, case studies and a digital and social media campaign. The campaigns will help to emphasise the passion, skills and expertise of the Murgitroyd team and the complete focus and time it dedicates to both the individuals and the companies it works with. Additionally, the campaign will also raise the profile amongst Murgitroyd’s target sectors and generate new enquiries. 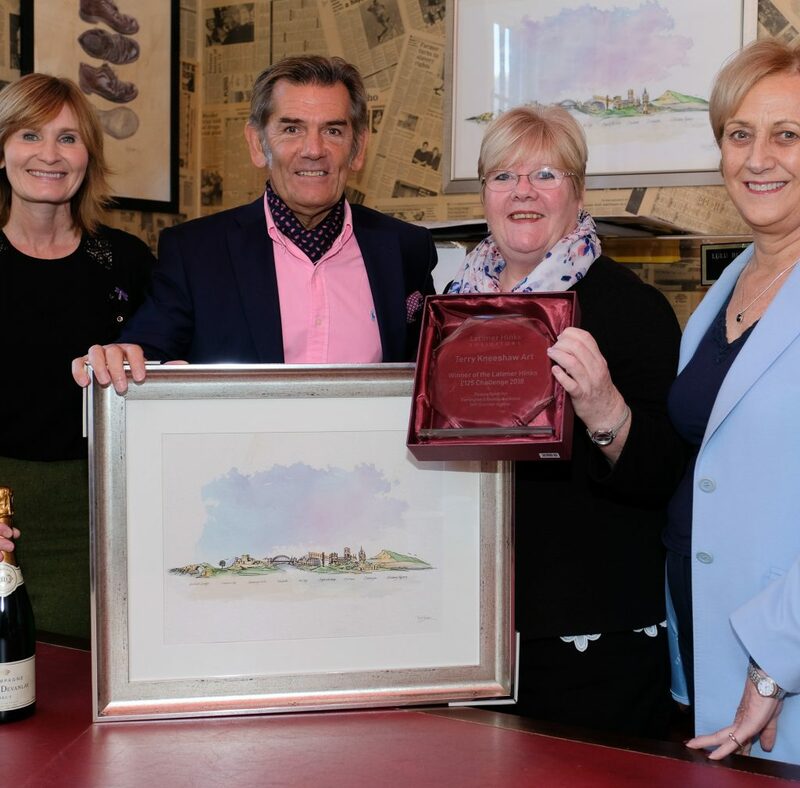 This work will also support Murgitroyd with its future growth ambitions along with increasing its international reach and profile across the North East. 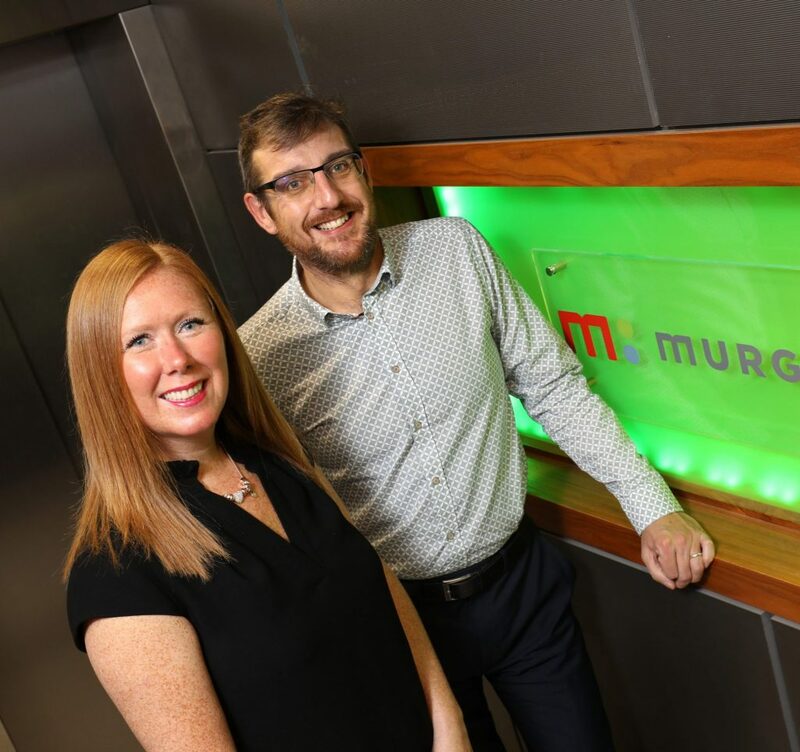 The campaign is helping to showcase the success of the Newcastle office and illustrate how Murgitroyd has been working with companies and innovators at the cutting edge of the sector for 10 years. Horizon Works will also be supporting its anniversary celebration event this month, to truly commemorate the business and the team. Horizon Works has a diverse portfolio of clients including US-based AmeriWater, a premier provider of water treatment equipment, The Expanded Metal Company, an expanded metal mesh manufacturer, INVISTA Performance Technologies, one of the world’s largest integrated producers of chemical intermediates, polymers and fibres, Industrial and Marine Hydraulics (IMH), a leading hydraulic engineering company, Crabtree, a designer and manufacturer of metal decorating and coating equipment and Fera, which works across plant and bee health, crop protection, sustainable agriculture, food and feed quality, and chemical safety in the environment. To find out more about Horizon Works visit www.horizonworks.co.uk.